16 partners, 1,135 patients, and 5,022 donors made it happen. 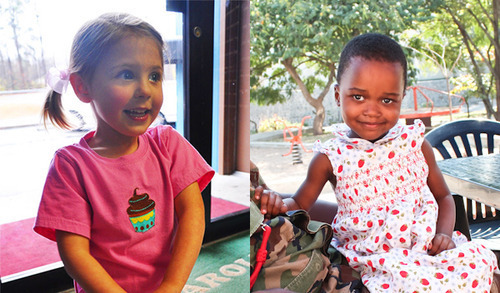 People like Maggie, a 5-year-old girl in North Carolina who used her birthday to help fund medical care for Pemphero, a 2-year-old girl in Malawi. 16 partners fought for their patients. 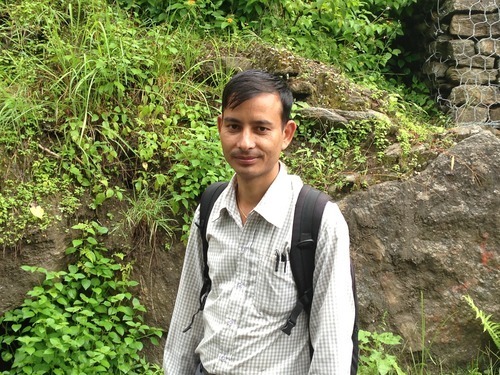 Partners like Nyaya Health, whose employee Huidal traveled for 1,400 cumulative hours to accompany Watsi patients to their treatments. 1,135 patients beat the odds. Patients like Amon, who braved two dangerous brain surgeries for the chance to live past his 18th birthday. But it’s the stories behind the numbers that matter. 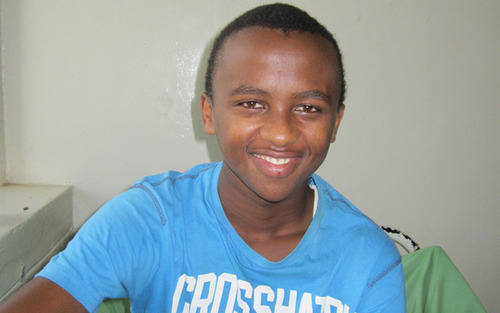 Help write the next chapter by supporting a patient on Watsi today.